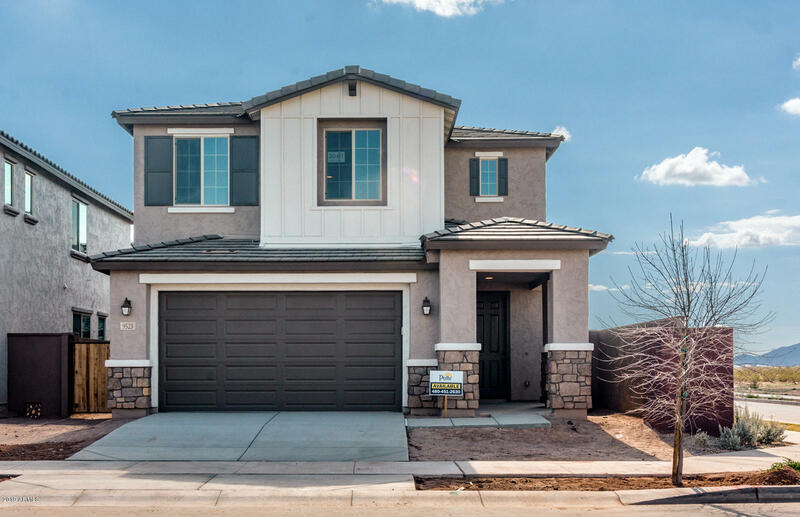 All PARCEL A AT PPGN homes currently listed for sale in Mesa as of 04/23/2019 are shown below. You can change the search criteria at any time by pressing the 'Change Search' button below. "Very popular model with the master located downstairs and huge loft upstairs perfect for play/game area. Gorgeous wood flooring throughout the home. Upgraded cabinet layout plus granite countertops and all neutral colors. 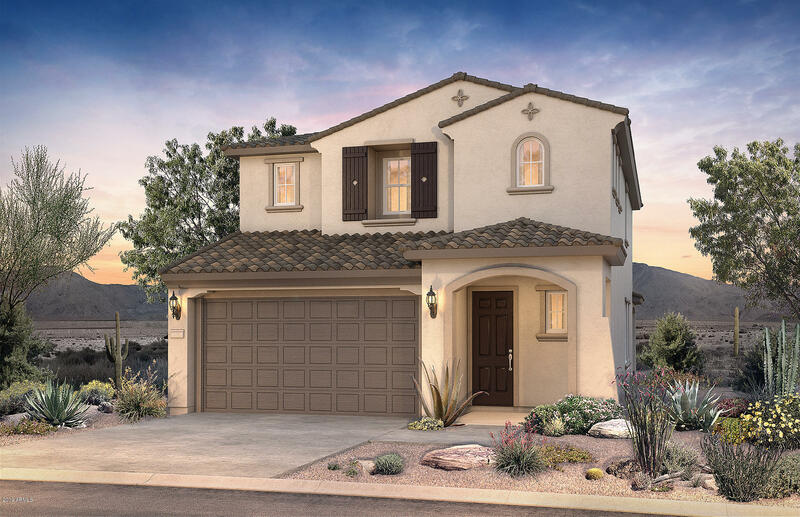 Incredible Cadence Community offers resort style pools, state of the art fitness center, tennis, parks and much much more. Home is available now." "VERY POPULAR FLOORPLAN WITH SPACIOUS OPEN CONCEPT DOWNSTAIRS. HUGE COVERED PATIO EXTENDING THE WHOLE LENGTH OF THE HOME PERFECT FOR ENTERTAINING OUTDOORS. KONA 42' CABINETS WITH BEAUTIFULLY APPOINTED GRANITE AND CAFE. OWNER'S BATH HAS CUSTOM MIRRORS AND GRANITE. LOFT UPSTAIRS OFFERS ROOM FOR PLAY AREA. CADENCE OFFERS TONS OF AMENITIES SUCH AS RESORT POOLS WITH WATERPARK STYLE SLIDES, FITNESS CENTER, TENNIS COURT AND PARKS THROUGHOUT. ESTIMATED COMPLETION IS DECEMBER 2018."